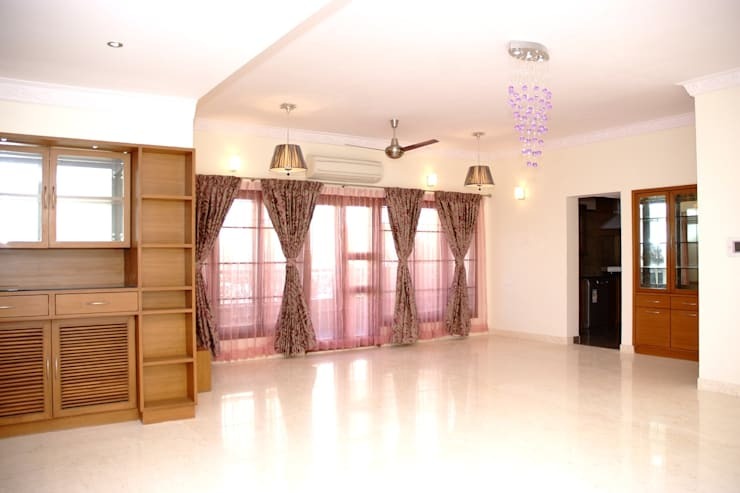 Scale Inch’s one of the iconic project, Laa Royal Manor – Indiranagar, Bangalore has one of the best building structures with Excellent Interior Designing. 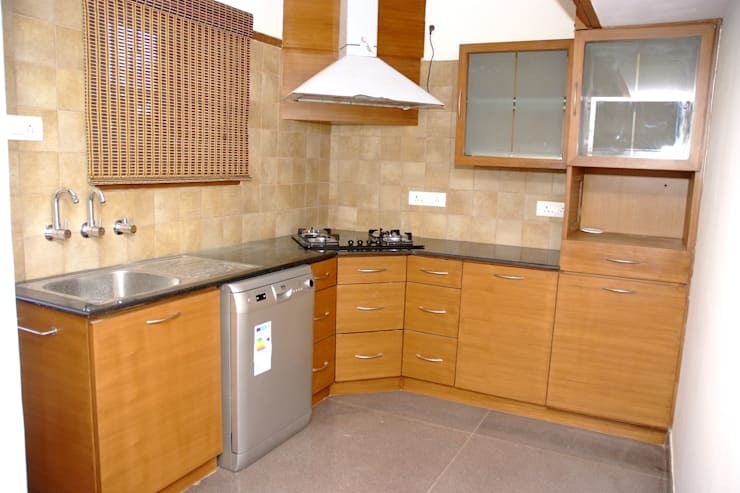 This 3 BHK apartment with 2065 Sq ft offers spacious environment interior as well as exterior too. Our designers were astute about the Designing Of The Flat. 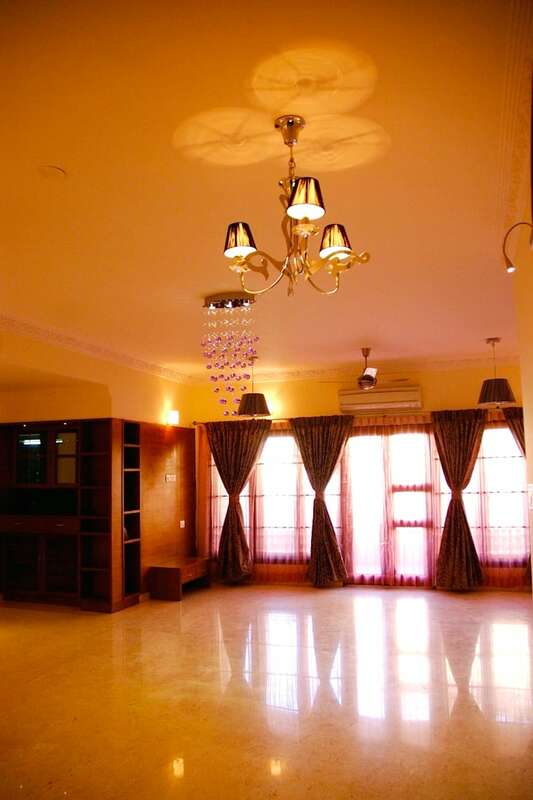 This home is extraordinarily built and designed according to the client requirement meeting all his needs for a filthy affluent living. The wooden furniture are all crafted wisely with functional features offering great designs matching the modernity of the entire home. The living room is wide enough to spread required furniture and furnishings to embellish the look of the home, the lightnings are the plus. 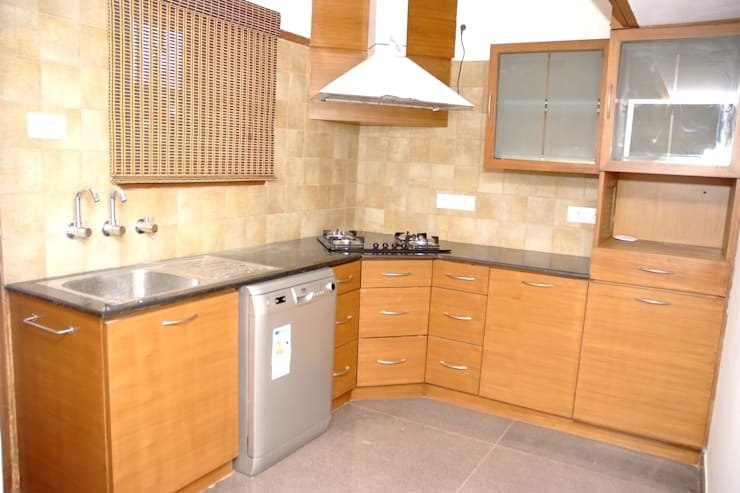 The L-Shaped kitchen with proper ventilation and requisite cabinets, crockery unit offers a mind blowing look. 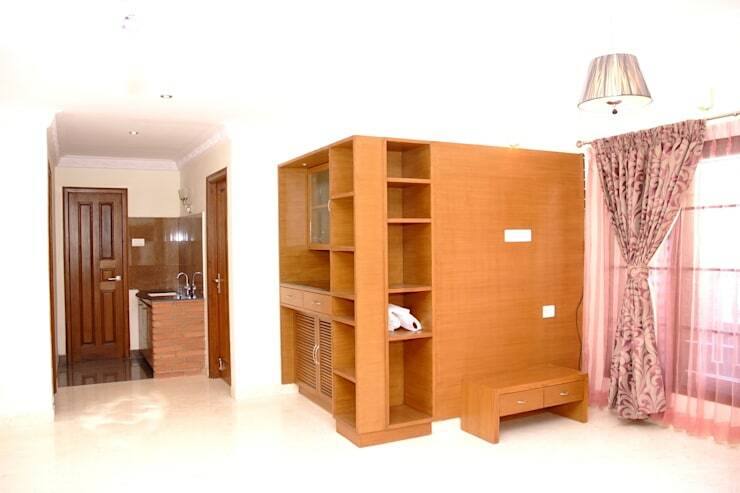 The bedroom is incorporated with spacious wardrobes and other furniture that are essential. 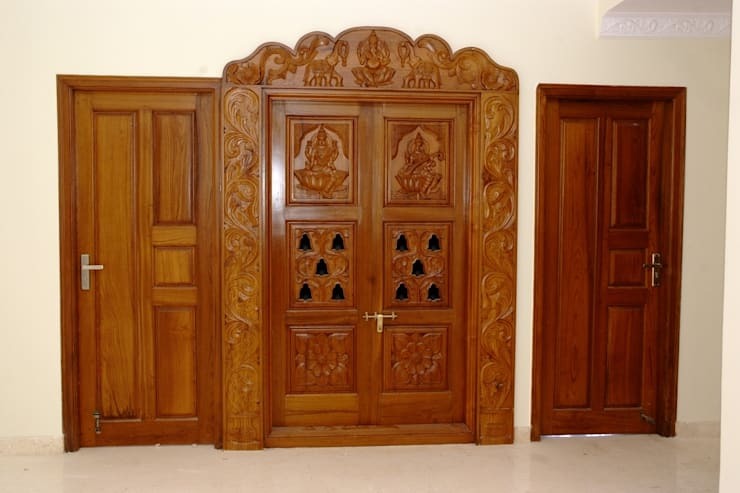 The Puja Mandir in the living room is a classic design that is absolutely crafted with a traditional look and welcomes home Godliness. 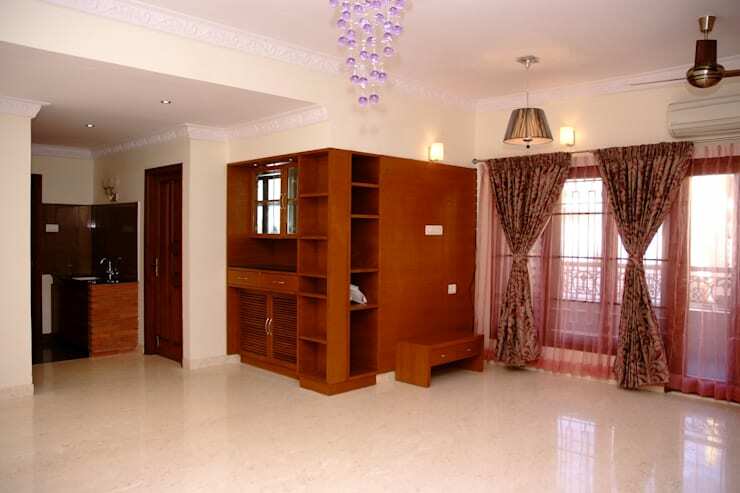 Our quality work made the client feel contented. 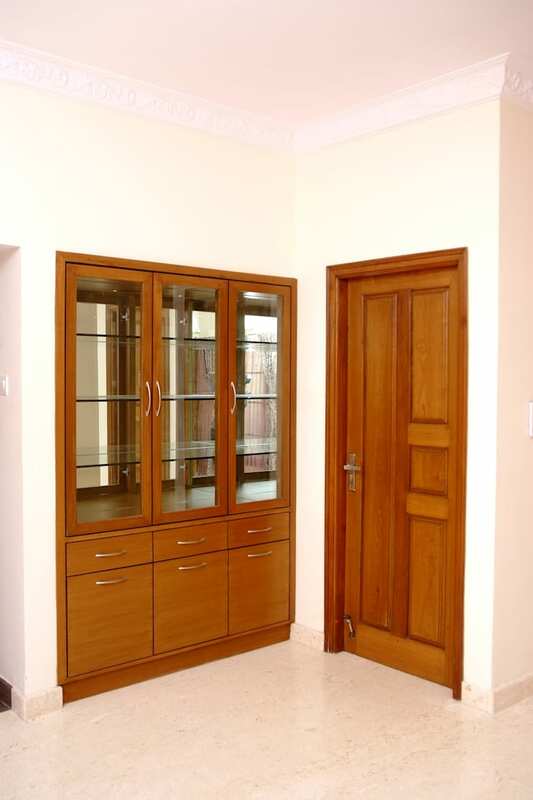 We at Scale Inch use only superior quality plywood with varied laminate finish offering a 8 years warranty. ["IN"] [Published] What are the essential appliances in a modern kitchen? 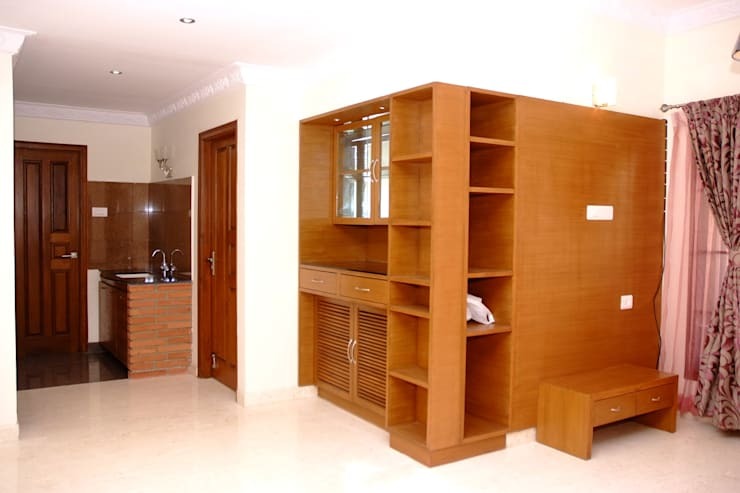 ["IN"] [Published] How do I design kitchen corner cabinets to optimise space? 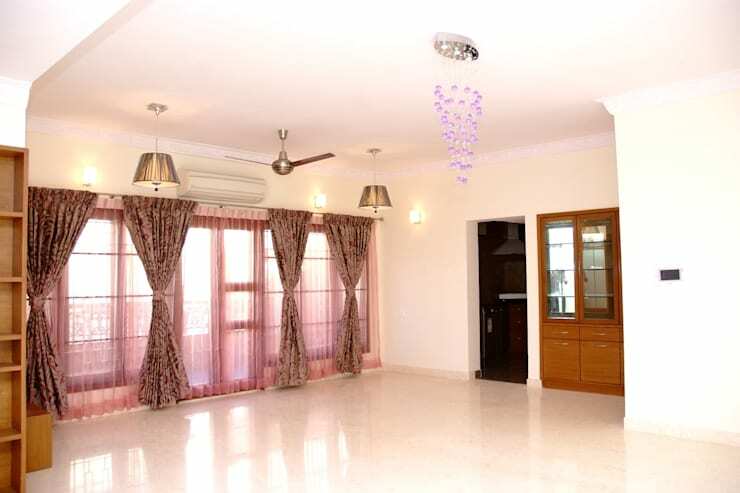 ["IN"] [Published] South Indian home décor: How can I add traditional touches to my modern home?